From the company that brought you the first thermal/impact hybrid transaction printer with integrated MICR, and the first Clamshell® drop-in paper loading design. 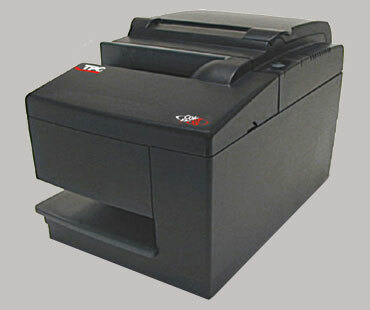 TPG announces another first – the model B780 offers the market the first fully featured two-color/monochrome hybrid printer with a footprint under 72.8 sq. in.